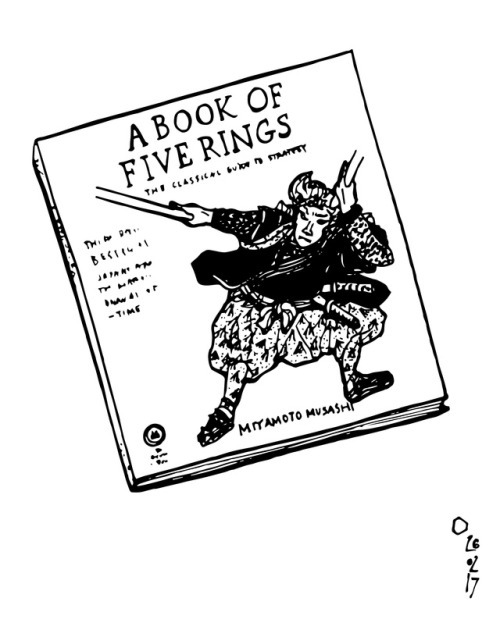 I just finished reading “A Book of Five Rings” – the Classic Guide to Strategy by Miyamoto Musashi (born in 1584). I truly recommend reading it all – with an open mind. As you read, you’ll see why.